A diet rich in mushrooms may help stave off dementia, new research suggests. A study of 11 types of fungi found they boosted the brain’s gray matter by raising the production of a chemical called nerve growth factor, or NGF, according to the study, which appeared in the January edition of the Journal of Medicinal Food. 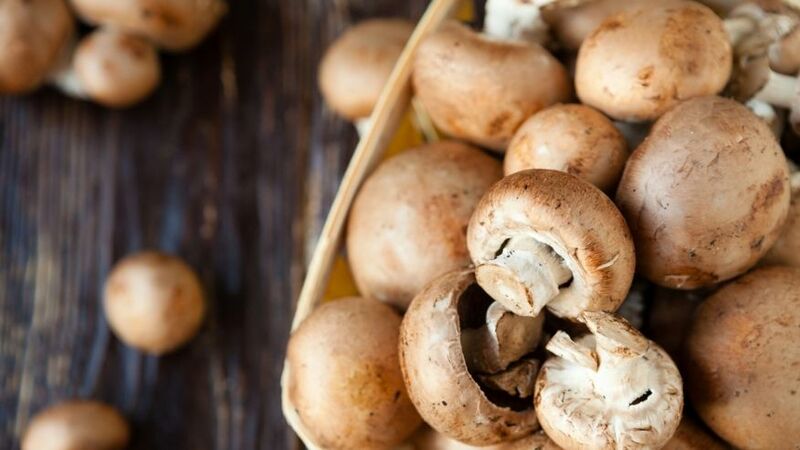 “Regular consumption of the mushrooms may reduce or delay development of age-related neurodegeneration,” Professor Vikineswary Sabaratnam of Malaya University in Kuala Lumpur concluded in the study. “However, extensive animal and human clinical trials are warranted, which may then lead to designing functional food or novel therapeutic drugs to prevent or mitigate the effects of neuro-degenerative diseases,” he added. The researchers said experiments on rodents and humans had found a “number of edible mushrooms” have been shown to contain rare compounds that are good for the brain. One mushroom, H. erinaceus, commonly called the Lion’s Mane, was found to improve mild cognitive impairment, which can lead to dementia among 50- to 80-year-olds. Another fungi, Cordyceps, got high marks for its anti-inflammatory properties, which could prevent memory loss by staving off neuronal cell death. And Reishi mushrooms were said to improve cognitive functions. Current treatments for neuro-degenerative diseases have many side effects and only provide a short-term delay in progression, Sabaratnam said. “An alternative approach to mitigating such diseases is by using complementary health approaches,” the study reads. “Functional food is food that has a potentially positive effect on health beyond its basic nutrition.